How Far is Radhey Pushpa Narayan Complex? Radhey Pushpa Narayan Complex is located in NaviMumbai. This project comprises of all features that today's property buyer would wish to have. 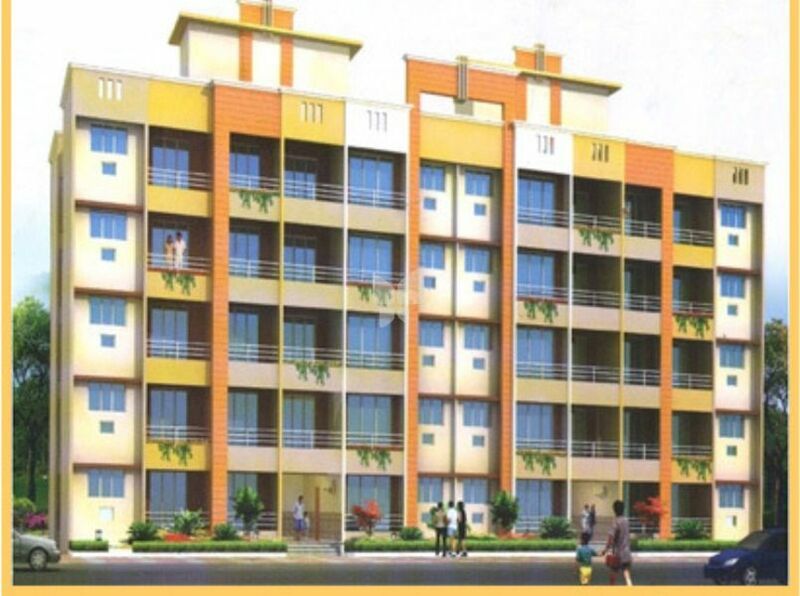 The Project is a part of the suburban locality of Panvel. Panvel is connected to near by localities by wide roads. inhabitants of the locality have easy access to community facilities like schools, colleges, hospitals, recreational areas and parks. The facilities within the project are well designed. Radhey Constructions is a Hyderabad based Real estate company, initiated with a strong belief in delivering 'Comfortable Living Spaces'. Our business philosophy lies in the commitment to create quality building through innovation and knowledge with customer satisfaction as our primary goal.